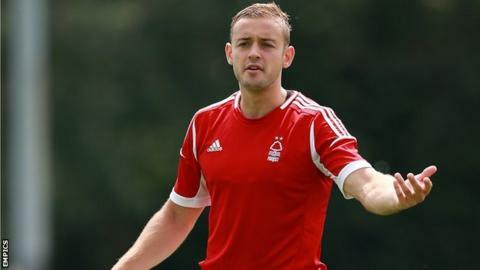 Notts County have signed Nottingham Forest defender Louis Laing on a one-month emergency loan. The 21-year-old joined Forest from Sunderland on a one-year deal in June, but is yet to play a first-team game. Laing came through the Black Cats academy system and made one substitute appearance for the club, in a 3-1 home defeat against Wolves in May 2011. The England youth international also spent time on loan with Wycombe in the 2011-12 season.